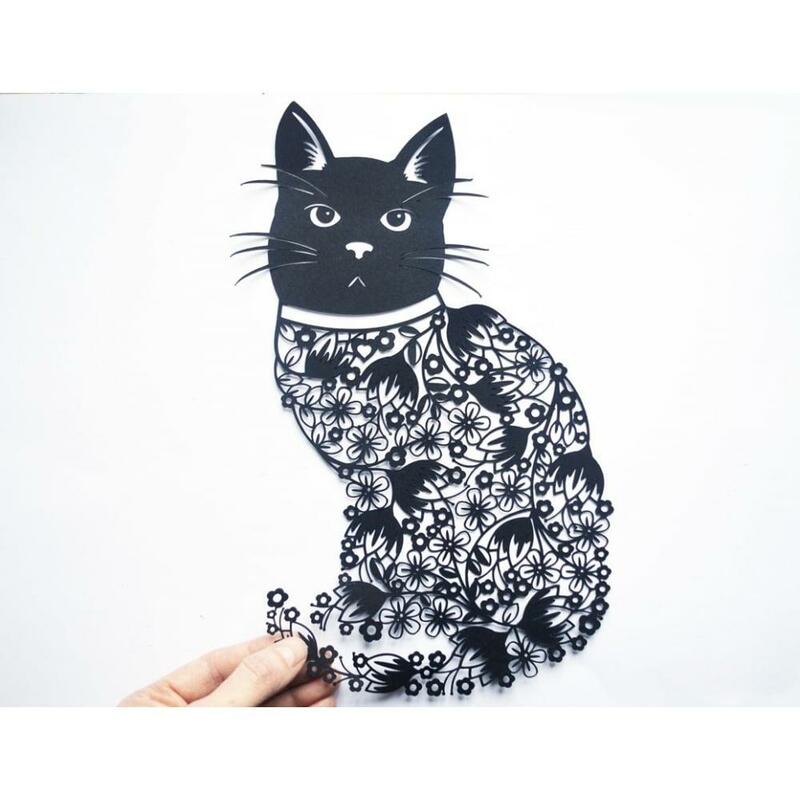 Flora the Cat is a stunning design inspired by a love of animals and nature. This design may challenge the intermediate to experienced paper cutter, but Flora is truly worth the challenge. This design is a must for any cat lover as this design, once cut, would make a work of art to be treasured by any cat lover for years to come!